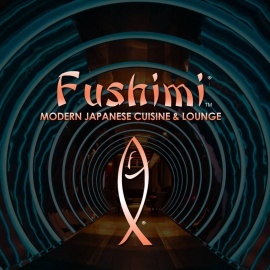 Miso Japanese Restaurant is a New Haven, Connecticut authentic Japanese and fusion restaurant. Miso Japanese: a taste (and experience!) like no other.